Following a tragic year, Abby thinks she is making a wise choice when she agrees to marry Jacob. While admittedly not in love with him, he has always made her feel safe and protected. That feeling quickly dissipates when he reveals his true colors on their wedding day. With no means to escape, Abby must decide her fate. Not willing to bend to her new husband’s rule, she is in a fight for survival, and a desperate race to discover what secrets he is keeping from her. Secrets that threaten to destroy the very foundation of her soul. 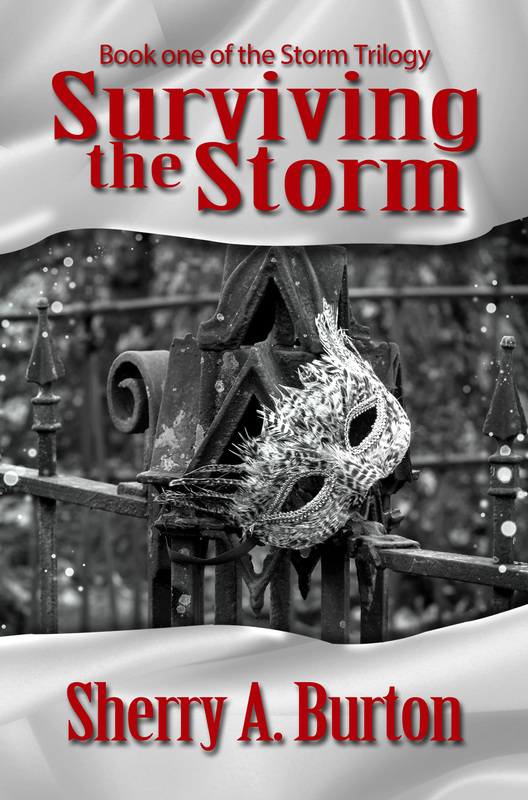 Set in New Orleans during a storm that devastated so many, Surviving the Storm is a tension-building tale of suspense that does not let up until the two storms collide. A chicken foot charm is considered by some to offer very strong protection from evil. Abby finds that to be true when she receives one as a gift from a voodoo priestess. 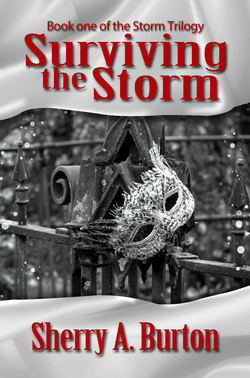 Click the chicken foot to order your very own chicken foot charm, from a man gracious enough to allow me to use an image of his charms on the cover of Surviving the Storm.